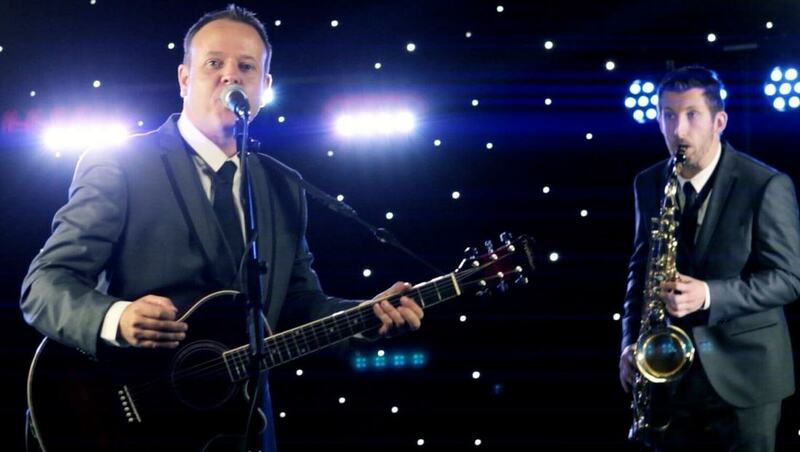 We're performing live at The Scottish Wedding Show, SEC Glasgow on Sat 13th & Sun 14th October 2018. See us live in the Showcase Area at 2pm both days. We'll also be available for a chat at stand number 446B. Add you email address to the "Register for updates" form below & receive details on all our forthcoming wedding band showcases and other events.